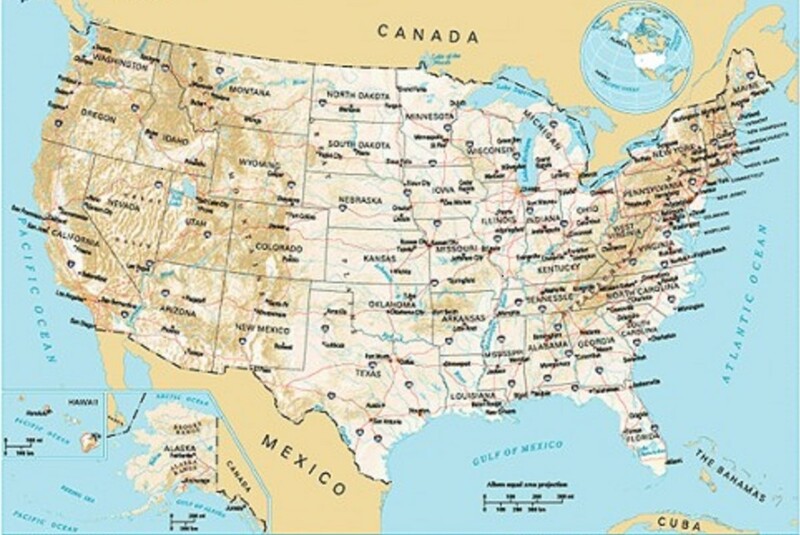 Do You Need to Establish Residency in a Different US State? 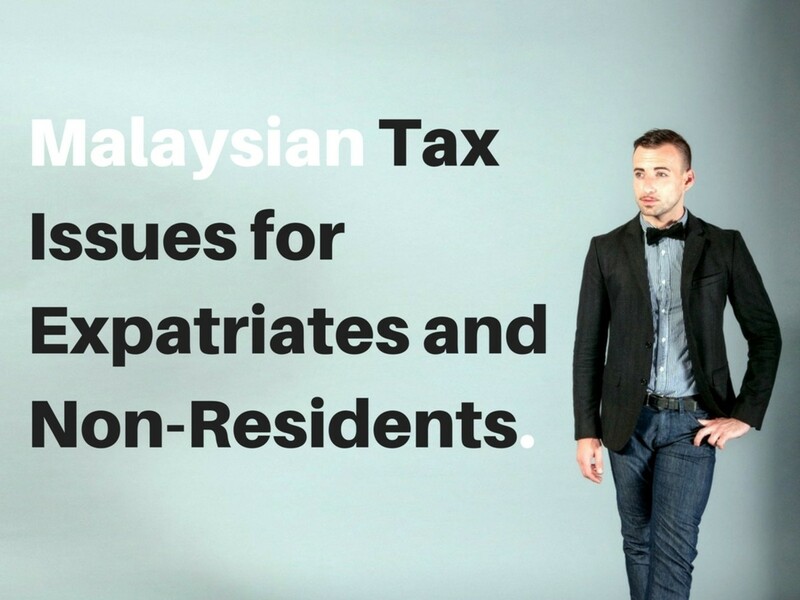 Because every state has its own tax policies, you may want to take advantage of certain financial benefits available in another US state through establishing residency there. 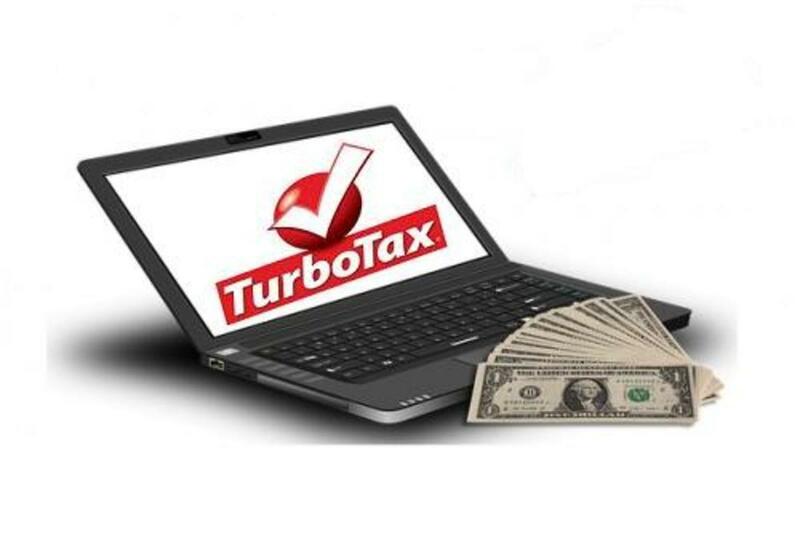 For example, for lower personal taxes, business taxes, or to eliminate state tax altogether, you may want to claim residency in a state other than your own. 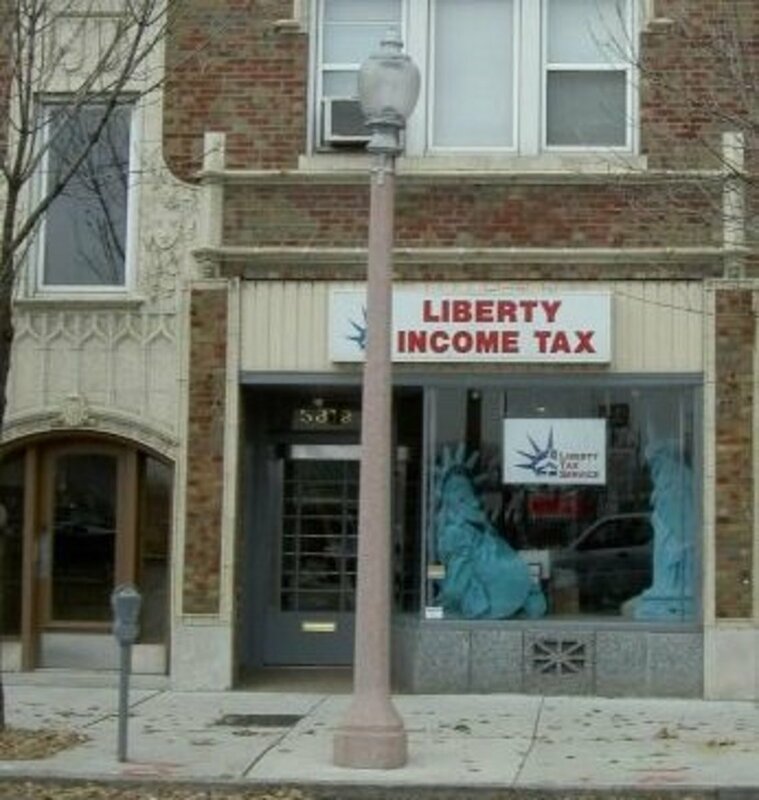 You might alternatively wish to incorporate your business in a state having no state income tax. In addition, you may choose to seek residency in a different state for the purpose of securing in-state tuition at a university or college that you would be unable to attend otherwise, because of the expense of out-of-state tuition and fees. 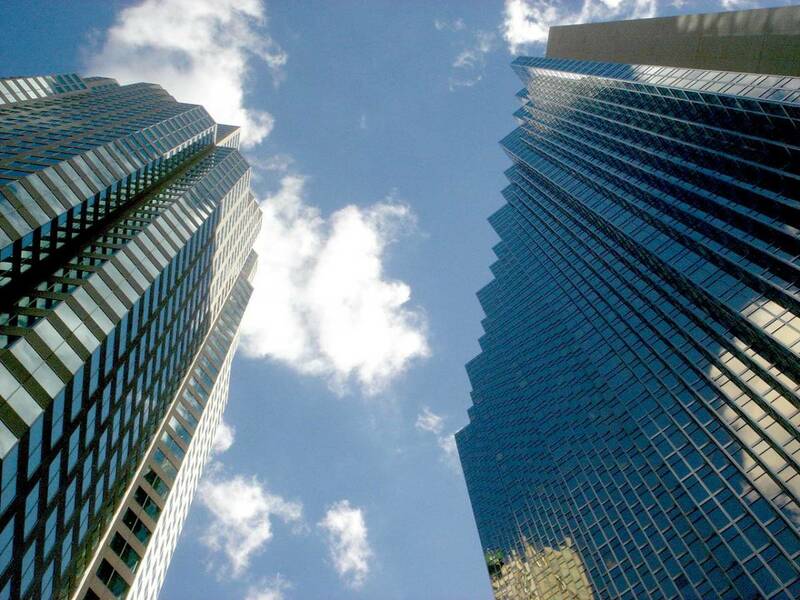 Other states might offer more beneficial tax breaks, making it easier to grow your business. You may be interested in paying lower, in-state college fees rather than higher, out-of-state tuition. In this case, check with the college or university you plan to attend and determine their specific requirements for state residency. These must be followed exactly for you to reap their benefits. Some schools require proof that you have lived in the surrounding local community for at least two years prior to even applying to the college or university. Check your chosen school's website or call its Registrar's Office in order to make sure that you understand these types of residency requirements. On handy alternative is to enroll in and complete online classes while you decide on a move and for a short time after moving, if you are waiting for time requirements of residency to be fulfilled. Refrain from taking advantage of in-state residency status for college in two US states at once, because this will create a problem. 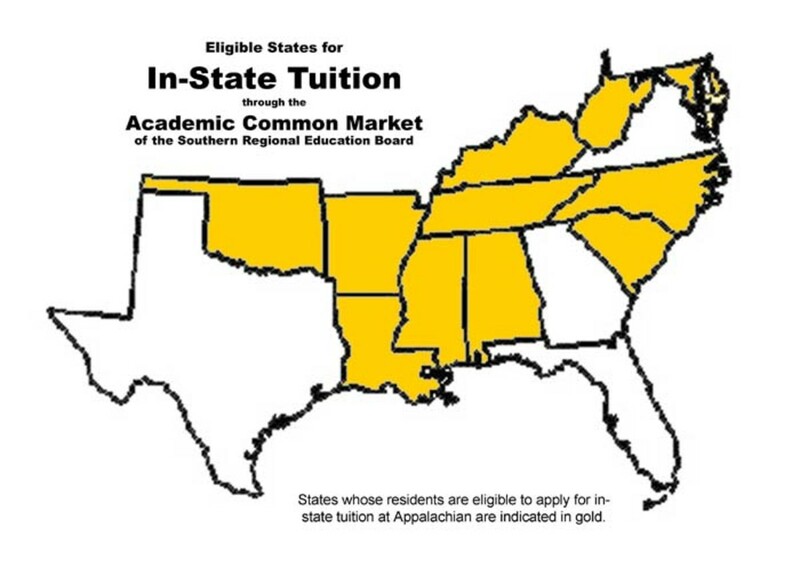 A student may claim residency for in-state tuition and fees in only one state at a time. If a student is found to be double registered for residency status in two states, cost privileges will end and a fine or prosecution for fraud may result. Further, this double residency may raise a red flag for voter fraud. However, if you are in the US military, many universities and colleges will offer you nonresident (out-of-state) tuition waivers. This benefit is often extended to dependent relatives living with you as well. This lowers the cost of an education for the entire family at once. Establishing residency in a new state can be performed generally in the same manner in all of the 50 US states. However, you need to check any specific state and the particular part of the state that interests you for more details, which include the length of time one must live in that state in order to qualify legally as a state resident. Be sure to examine a state's specifications for making actual residency complete. Some US states require that you live in the location for only six months, while others require a full year to establish residency. You will need an actual street address in your new state, and not a P.O. box or a private mail box (PMB) address, which is often listed as only a street address. The US Postal Service can determine fraudulent residencies in this way and it can cost you at least a hefty fine. You may not claim residency in two different US states at the same time, because this could lead to multiple voting in federal elections, which is a crime. Even if you own homes in two or more states, you must choose one as your primary residence. Locate a place to live in the new state. Find an apartment or purchase a home if you can. Spend substantial time in the new state during vacations and holidays. Maintain social and business relations in the new state. Have at least one bank account in the new state. Establish a living address with the U.S. Postal Service by going to the nearest post office and filing a change of address form. Have your important documents transferred to your new address (insurance, memberships, licenses, etc.). You will then need to find a job, pay taxes, and file tax returns in the US state in which you seek residency. Obtain a driver's license and car registration in your new US state, or apply for a non-driver's state ID card if you do not drive. If you have professional licenses, have them transferred to your new state. Do this by contacting the governing board of your occupation in the new state (nurses, physicians, social workers, attorneys, etc.). Temporary licensing can often be granted immediately while you are waiting for the permanent license. Which States Offer Which Tax Credits? Different states offer different kinds of tax credits for businesses, which may include breaks for job creation, research and development, and/or investment. 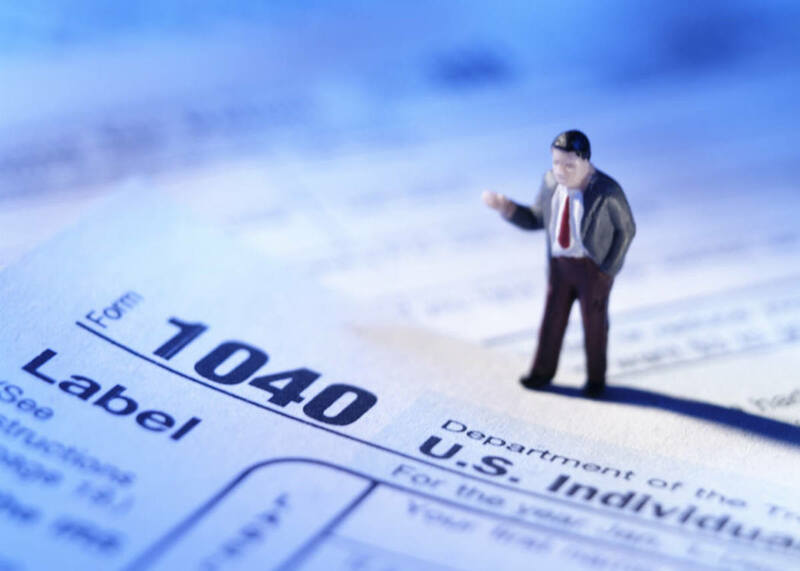 If you're planning your retirement and thinking about moving, you may want to consider the tax burden you'll take on in different states. Of course, state taxes are important to everyone, but retirees must take extra care since their income may be fixed. Are you considering a change of residency and, if so, why? I'm hoping to ease the burden of school tuition. I'd like to start my business in the smartest place possible. I'm considering a move and want to consider all the benefits and costs. I'd like to plan my retirement wisely. What if you are terminally ill and want to establish residency in a state that allows physician assisted dying?(e.g. Washington Vermont, Oregon). "Death with Dignity" is unfortunately becoming a Big Business in America. The drug to end life, usually Seconal in 2018, can cost up to $5,000 or more on top of the physician's fees. Some powdered forms cost only $500. Be careful what you purchase and from whom. Make sure you understand how it will be administered. If you are terminally ill and especially if you have six months or less to live (a standard hospice requirement), then nothing legal stops you from moving to a state that allows physician-facilitated suicide. Discuss this with your doctor, clergy, and family before doing so. The same proof of address as required for other benefits of moving to those states will hold: Examples are a driver's license in that state or a utility bill or lease with your address and signature on it. How many days do I need to live in Florida before I can be considered a legal resident? I recently moved to Arizona, but want to keep my doctor in Nevada on my Medicare account. Is there a way to do this? First, go ahead and directly ask your current doctor if this will work! The US government website Medicare.gov says that you use any doctor, supplier, hospital or other health-related facilities that are enrolled in Medicare and is accepting new Medicare patients. This sounds like you can keep your doctor. However, notify your Medicare plan provider(s) of your move and new address and ask them if you can keep your doctor. I hope you can continue to see the same physician and avoid transferring your medical records to another office! If and when you need to choose another doctor, be aware that many US physicians seem to be removing themselves from working with Medicare - in Ohio, seniors are having difficulty finding doctors who are accepting seniors as patients. What do I do to establish residency since I’m a nomad living outside of the country? Contact the consulate or embassy office of your native country and ask for help for immigrating to America. Depending on your country of origin, the process could be straightforward, or very long and complex. How many days do I need to stay in Michigan to be considered a resident? For educational purposes like in-state tuition, each college and tech/career school in Michigan maintains their own residency requirements, so you will need to contact each one. For a driver's license, please see www.michigan.gov/sos/0,4670,7-127-1627---,00.html For additional residency purposes, the Secretary of State may also be able to supply the best-updated information. Is it possible that we can move to another state as green card holders? How about people with immigrant visas? Yes, a green card holder living in one US state can move to another state, but is required to live in the new state least three (3) months before becoming eligible to apply for US citizenship. They must also report their new address to USCIS within ten days. If you have an immigrant visa status, then you must also report every change of address within ten days. Can I move to a different state and continue my current state's residency? I find that many attorneys advise against seeking dual state residency. Remember that voting can be done only in one state and a person may have a driver's license in only one state. For your particular case, contact your attorney for appropriate advice. @KAgi MariJade - I know several people who have done this move successfully from my state to another state and have kept their disability payments going. They asked their current disability case workers to help them do it and the case workers helped every time. It all went very smoothly. Best of success! I am disabled and trying to relocate to Montana as I have friends there I can establish a street address with as a roommate, but I am unable to work, I am looking for info about how to establish residency in order to qualify for state benefits in my new state and complete my disability application, since I am in Kansas where it is incredibly hard to do so. Do you have an article that addresses this? What a nice surprise! Thanks for alerting me; I hope the Hub is helpful to many people -- I hope you love Oregon if you move to that state. There are so many states I'd like to occupy, that I better get and RV and travel. I am thinking of moving to Oregon from Florida. I Googled Oregon's laws on residency, and your Hub was #1!! Great info here. I think my answer was six months. Great time spent and informative, but i was wondering about people whom are homeless and cut out of there State and or circle/click workforce due 2 UN foreseen or known circumstances, as it is very hard for people whom even had jobs and homes and lost out. The fact of being clean enough to be able to go into a business to ask. The hygiene thing is of utmost importance. Hard to start over with out help or under table employment with out the hassle of people not looking at people as a decease or druggy and the such. seems like living your US dream would take a lot of effort before it materializes. Hi Patty, I really appreciate the information, and will pass it on to her, I already spoke to her this morning, but will definitely give her these links. Thanks! Hi Patty, I just happened to come across your hub, very interesting, a friend of mine really needs to read this she is determined to make California her residency. She lives in Illinois, but thinks moving will give her better options according what the state has to offer. I am afraid she may be making a mistake, I advised her to please do her research before doing so. HI Kay! it depends on what your goals are, I think. For example, during the part of Welfare Reform occuring in the late 1990s, some folks moved from state to state as benefits ran out in one and were still available in another. For the rest of us, I think it might depend on where we want to work, or to start a business, or to retire. Then it probably takes a Google search about those aspects. Very interesting hub Patty, I never even thought of the benefits.. do you have any reccomendations as to which states are the best to establish residency? Earth Angel! I look forward to reading this new Hub of which you speak. There is something particularly and peculiarly wrong with a stalker. I'm not sure this condition can even be cured. I am very glad you are safe! Yes it was Patty!! Thanks for the response!! My stalker tracked me for over 3 years with the express intent of killing me or having me killed!! I was looking for a new topic for a new Hub and when I saw yours about Establishing Residency in a new state, I knew exactly what to write about!! You are always an inspiration Patty!! Thank you so very much for all the GREAT Hubs you produce!! Blessings, Earth Angel!! Stalking is a horrible circumstance. I'm glad you found a way out of it. Thanks for the comments and welcome back! Another GREAT Hub Patty!! Thank you!! I've been away for a few days and it feels good to be back in the saddle!! I set up residency in another state because I was being stalked!! It was a hassle and yet the benefits were sooooooooo well worth the effort!! Thanks again for the GREAT Hub!! Blessings, Earth Angel!! Thanks. I have a friend that can access his adoption records only if he establishes residency in another state, where the records are kept, and he can't do it. His job is too good here - he's a master jeweler and manager with the largest jewelry company here - it does more bsuiness than Tiffany's! As a special project in the early 1970's, a local high school class set up a fake person (a paper man) and got that person accepted to collge on a full ride scholarship. Couldn't do that as easily in the US today, I think. Wow that's even worse than changing states in Australia and having to register the car! You might as well just change countries!